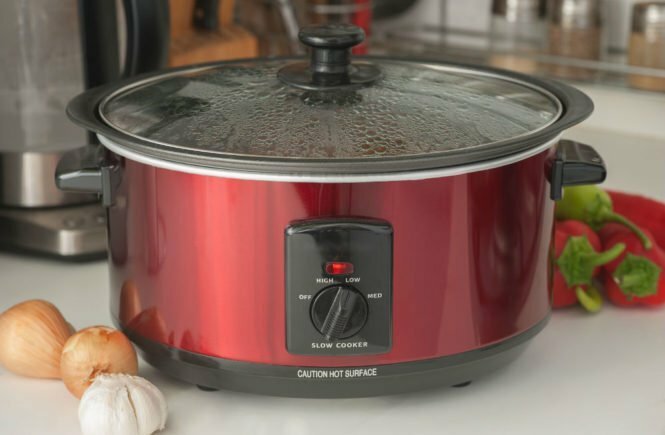 Multi Cooker vs Slow Cooker, whats the difference? 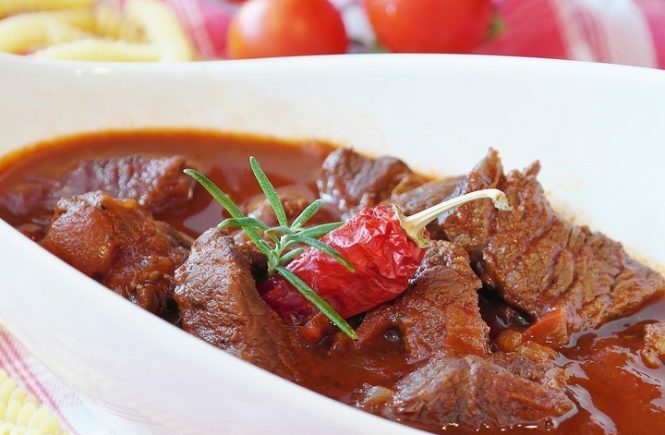 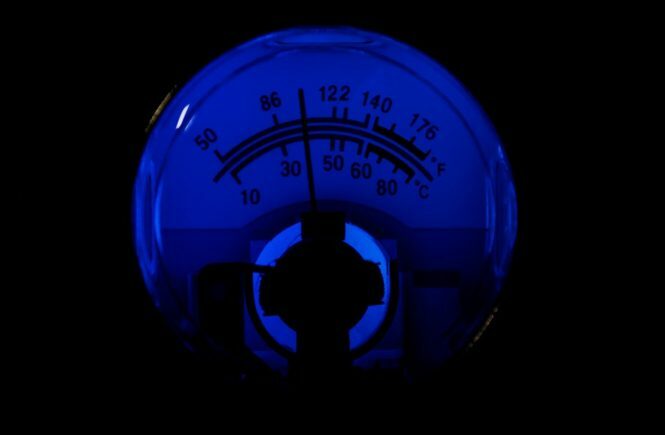 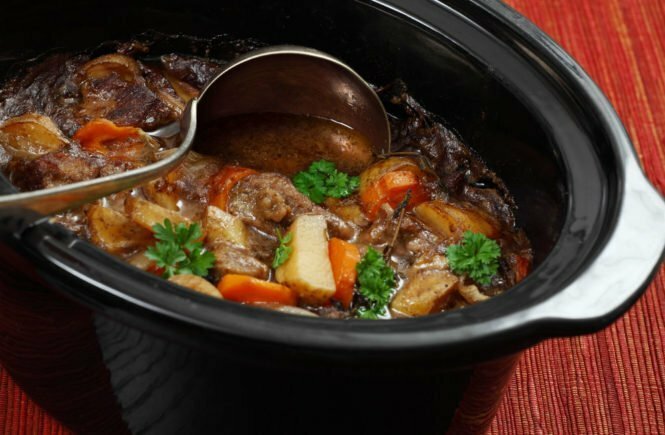 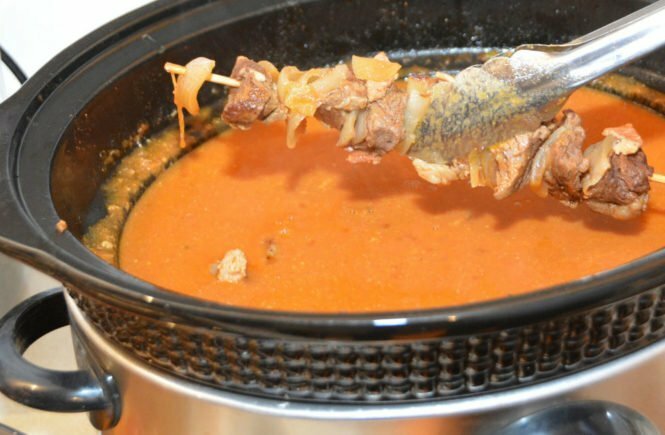 On cooking sumptuous meal: What temperature does a slow cookers provide? 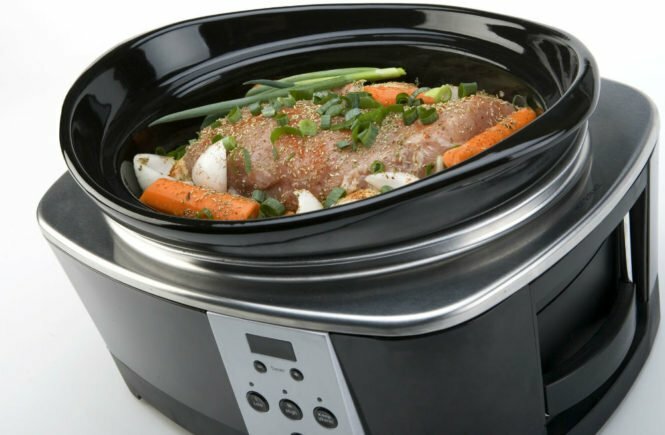 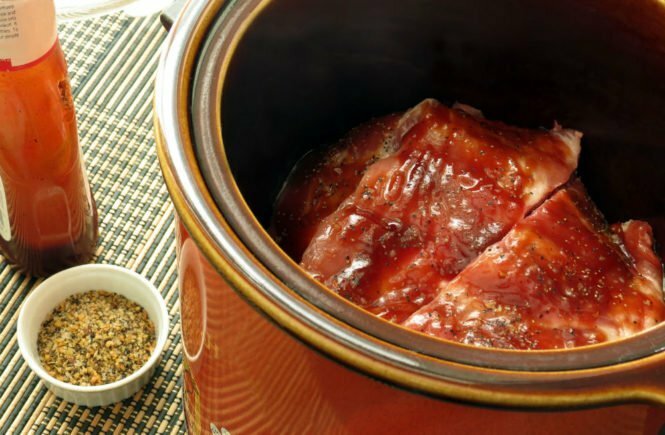 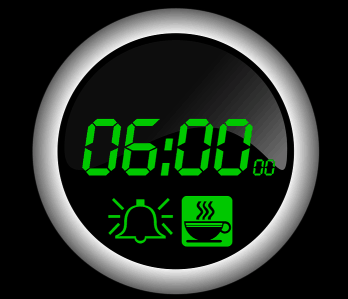 Cooking and money saving: Are slow cookers energy efficient?